To hype up and coming Chinese luxury brand Qeelin, ad agency Fred & Farid pulled the wool over the eyes of millions of Chinese buy tricking them into thinking the mythological creature, the Qilin, actually existed. 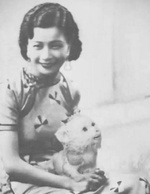 The agency photoshopped a puppet baby Qilin into ancient Chinese photos as well as into a video. They then released the photos and video to influential social media types on the Chinese social media sites Weibo and WeChat. 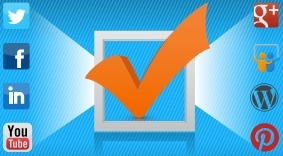 So you're up and running with social media for your brand, right? But are you managing it as efficiently and effectively as you could be? A complete social media management dashboard or Social Relationship Platform (SRP) partner provides a unified platform for engaging audiences, activating customers, and driving business results across all social channels. Over the weekend, Canadian airline WestJet released a video detailing an amazing Christmas promotion. Passengers boarding flights at Toronto's Pearson International Airport and Hamilton's John C. Munro International Airport were given the chance to scan their boarding pass at a kiosk and tell Santa what they's like for Christmas. While the two flights were in the air en route to Calgary, a team of WestJet employees, who had been monitoring what the passengers had told Santa, rushed out to Best Buy and CrossIron Mall to purchase everything the passengers had asked for. 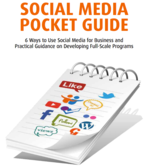 This Social Media Pocket Guide (one of the best we've ever seen!) 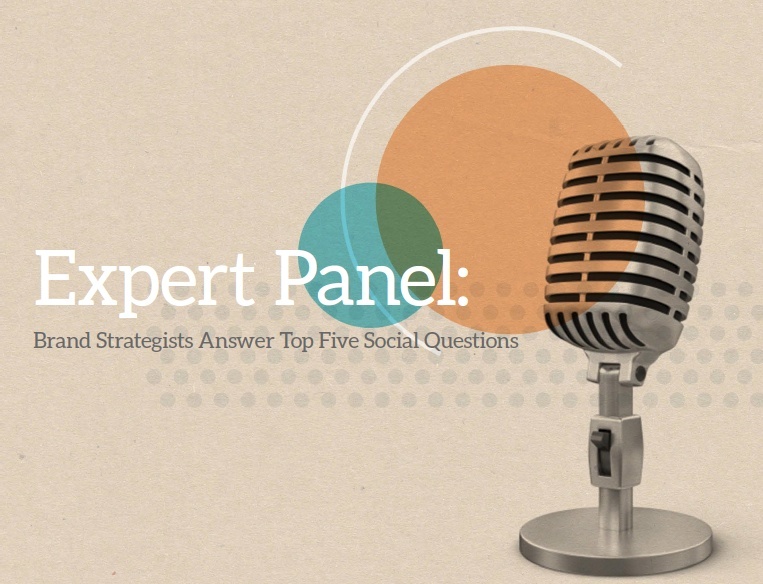 from Spredfast, part of the Adrants whitepaper series, outlines six objectives every brand should have at the core of its social strategy. In September we were introduced to the "world's first tweeting refrigerator from LG. The fridge would tweet a message each time it was opened. Now, a holiday version of the campaign has returned. M&C Saatchi Stockholm has relaunched the fridge which allows people to tweet a wish to Santa using the hashtag #lgxmasstory. 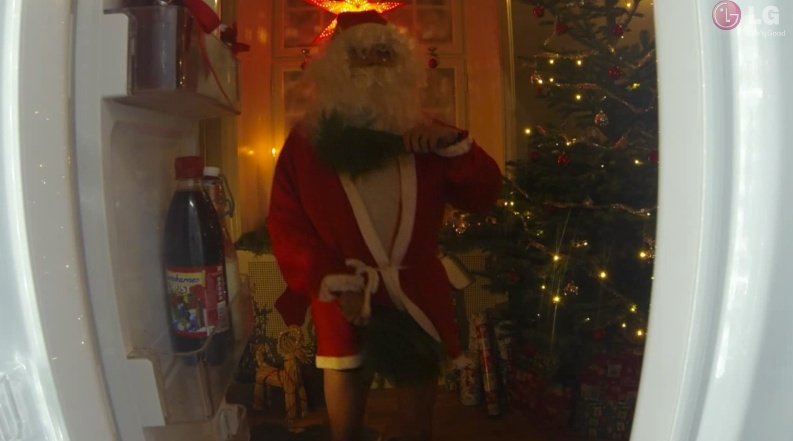 Santa will pick a few wishes and "perform" them through a live-stream camera inside the fridge. You can view a few of the messages here, here and here. Stuck in a virtual rut? Can't seem to gain any online traction? 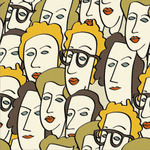 Or did you stick your virtual social-media footprint in your virtual Twitter mouth? It's time for a social-media makeover. Whether your engagement lags or you have a mess to clean up, here are a few tips and tricks to get that lifeblood transfusion for your social media presence. Is the day coming when we're going to earn raises for re-tweets? Savvy brands like Dell, Oracle, Intel and Accenture think the future of marketing is on social media and their best advocates are their own employees, but the move to employee advocacy is raising a lot of questions: How do you properly incentivize advocacy? What should employees share on social? How will this change the content of social networks? What types of companies can actually make this work? There's a lot in the air with employee advocacy, and here's my read: brands can only pull it off if employees love the company. To understand this, first look at the reasons why companies have embraced employee advocacy and how they are structuring their programs. UPDATE: Well the whole thing was a prank played on Kyle Kinane by fellow comedian Randy Liedtke, host of the Bone Zone prank podcast. So at the end of the day, it was just two comedians having fun at the expense of the rest of us. And Campbell's Soup has confirmed @Pace_Foods (which has been active since August...talk about a long con!) is not a Campbell's or Pace Foods Twitter account. Kinane says he was not in on the prank but we don't know what to believe at this point. This, bay far, has to be the worst (best) Twitter-based brand implosion we've ever seen. 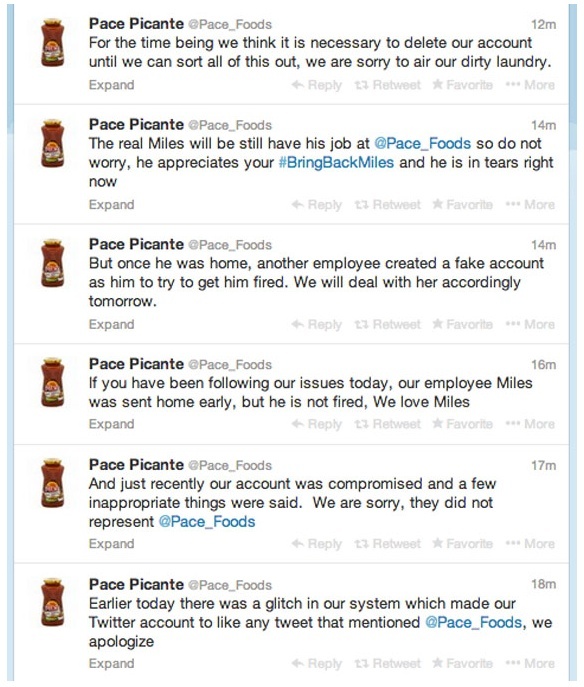 Over the weekend, Twitter user Kyle Kinane (@kylekinane) struck up a conversation with Pace Foods (@Pace_Foods) and things quickly turned ugly. Kinane taunted the account to prove it was simply a bot responding to tweets. Then some humans on the Pace side of things became involved. And it got even uglier. The story has everything a great thriller would have. Account impersonation. Account hijacking. 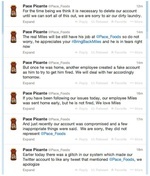 A fake account created by Pace Foods to try to get an employee fired. Lying. Deception. Humor. A brand suspending its Twitter account. 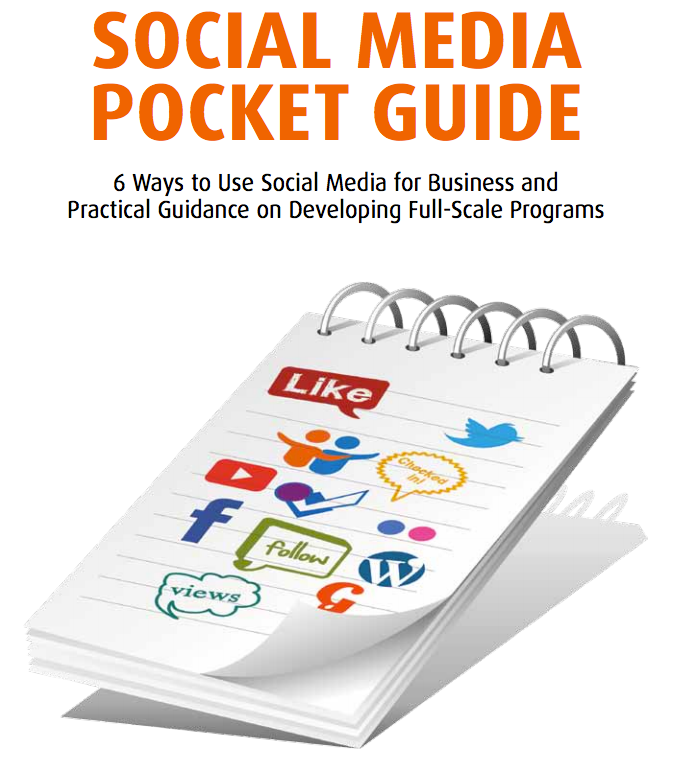 Everything you could ever want in a social media flame out. Rather than recreate the entire conversation here -- after all why duplicate efforts when you can just link...which, of course is the beauty of the internet -- you can read all the delicious details and peruse a timeline of events over at Huffington Post.